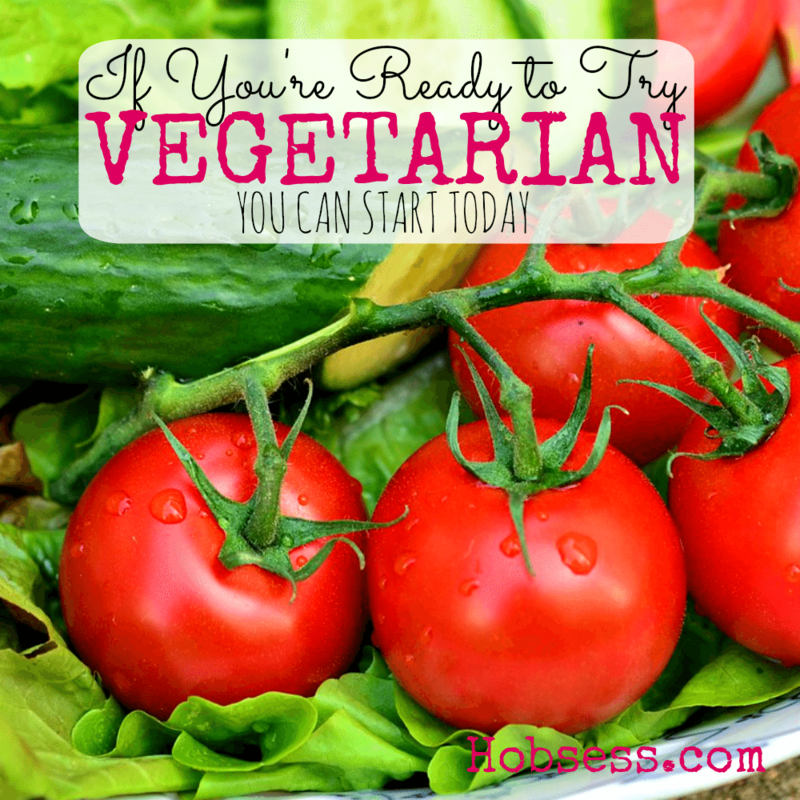 Vegetarian - Hobsess - Do you want to be a vegetarian? Start here today. Some people are vegetarians (and vegans) because of moral issues and the way that animals are treated. Some choose this way of eating because they don’t like the taste of meat and is easy to avoid. And some believe they will have better health. It seems like not all are created equal but if you are interested, you can learn to eat a different way. Listen to Kym explain three common mistakes new vegetarians make and give you three tips for success! Are you just getting started or are you an expert? Get involved with others who share your interest and/or passion in being a vegetarian. Go to this Vegetarian Board and click Follow Board. Follow Hobsess (Rev Crouse)’s board Vegetarian (FOOD/DRINK) on Pinterest.